In this episode, we speak to Professor Mohammad Marandi from the University of Tehran ahead of the Iran-Turkey-Russia trilateral in Istanbul, which seeks to defeat British-backed atrocities in the Middle East. Britain’s former ambassador in Damascus on whether the US and the UK are using chemical attack allegations to justify breaches of the UN Charter. 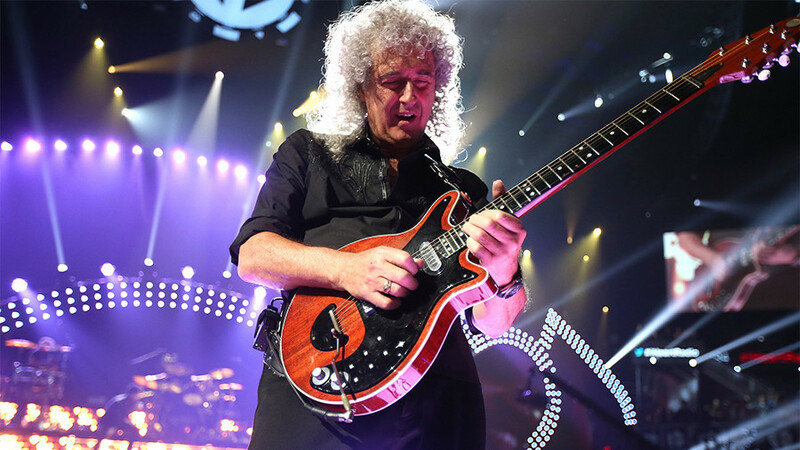 Plus, rock guitar legend Brian May on how class privilege is a threat to humanity.